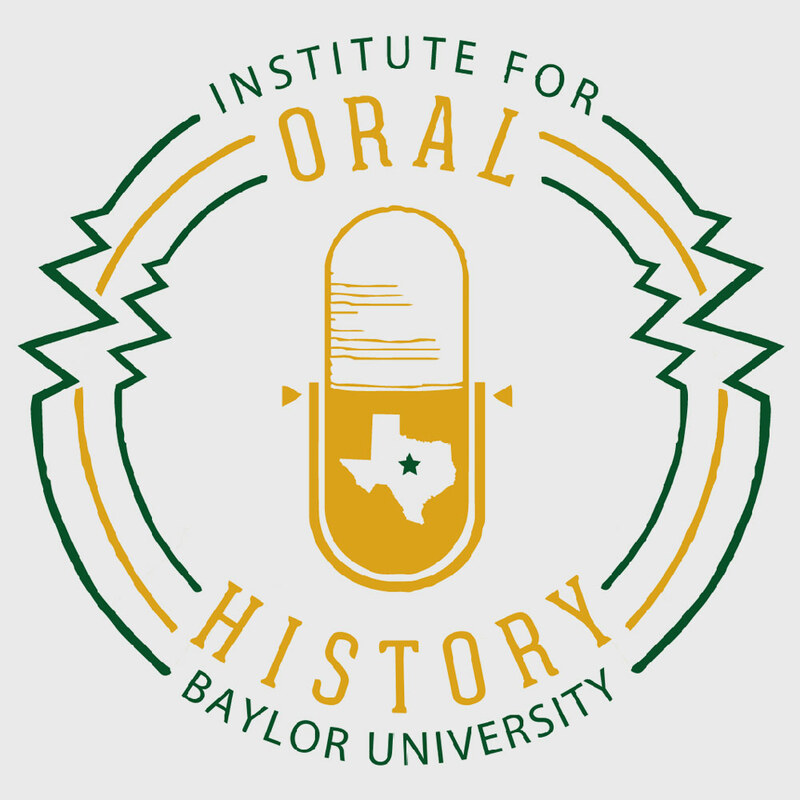 The work of oral historians—listening to one another across the lines that too often divide us, thinking critically, developing empathy, building community—seems more important than ever, and I am honored to serve as OHA’s president at this particular time. I know that our recently concluded Minneapolis annual meeting, whose program was so packed with opportunities to learn from and enjoy one another, thanks to program co-chairs Rachel Seidman and Dan Kerr and to a supercharged local arrangements committee, energized me for the work of the coming year. We are all fortunate to have a terrifically engaged Council working on our behalf. Unfortunately, earlier this year Claytee White had to resign her Council seat due to other pressing commitments. We are grateful for her service very sad to see her go, but were relieved when Troy Reeves agreed to step in and serve the remainder of her term. 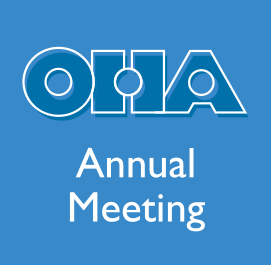 In recognition of the increased workload Council has taken on in the recent past, OHA members agreed to expand the Council by one seat at the business meeting in Minneapolis, so the 2018 election will have one more pair of nominees than you may be used to seeing. Troy has also agreed to take on the duties of co-chair, along with Sarah Milligan, of the Principles and Best Practices Task Force. They have named a dozen colleagues who come to oral history from a variety of perspectives to the task force.  Over the coming year they will revise the document that is in many ways the most important way that OHA interacts with current and future oral historians. I’ll have more to say about the work the task force is doing and about the important work of our standing committees—including our newest, New Professionals—in a future newsletter. Speaking on behalf of Council, we know that you are likely a member of more than one organization like OHA. 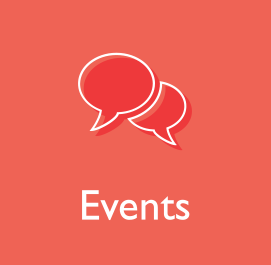 We all want it to be your primary organization—the most vibrant and diverse, the most responsive to your needs, the one that puts on the annual meeting you look forward to the most. 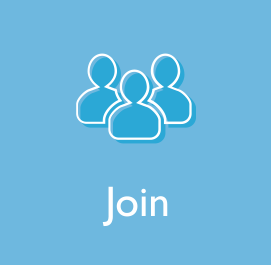 I am more aware than ever that OHA thrives because our members volunteer for committees and task forces and share their ideas for how we as an organization can do better. So please, keep those commitments and ideas coming! We need them. By the next time you hear from me the transition will be well under way to our new institutional home, Middle Tennessee State University, where our new co-directors Kris McCusker and Louis Kyriakoudes are already planning new initiatives to benefit our organization. I will be forever grateful to Georgia State University and program associate Gayle Knight, and to Arizona State University and interim executive director Kristine Navarro. Without those institutions’ support I literally have no idea how we would have coped with Cliff Kuhn’s untimely passing, but they made it possible for us not merely to tread water but to move OHA forward during a very challenging time. Kristine and Gayle’s graceful, unflappable professionalism and good cheer set a standard that I will do my best to emulate. They have my undying gratitude.